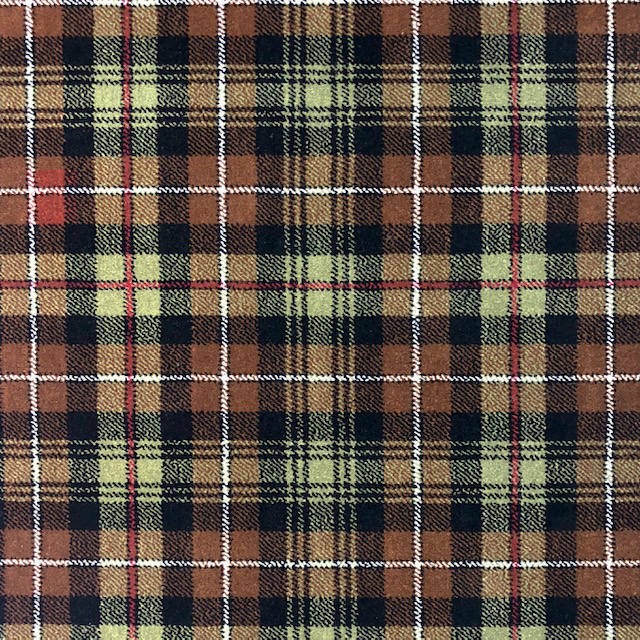 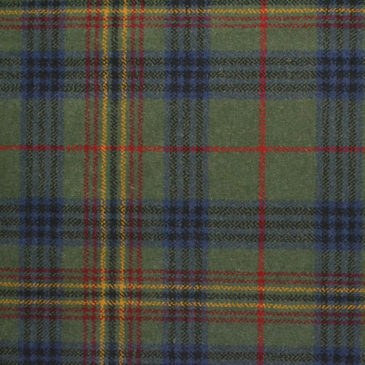 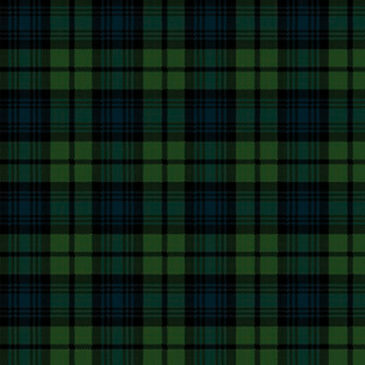 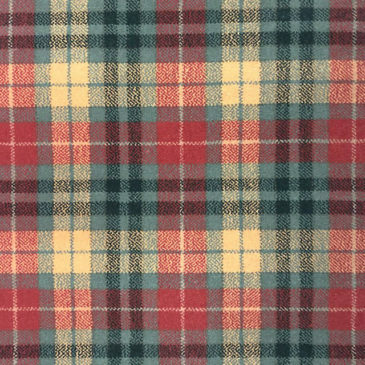 The MacKenzie tartan is predominantly blue with green and black and a white and red stripe. Crest: A mountain in flames. 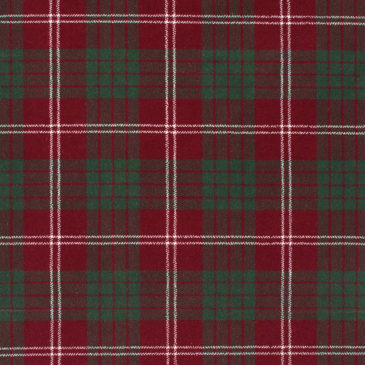 Seat: No currently recognised Clan Chief, or armigerous clan.